Unique condo with private back yard! 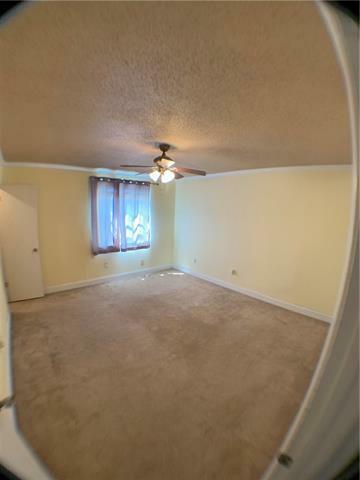 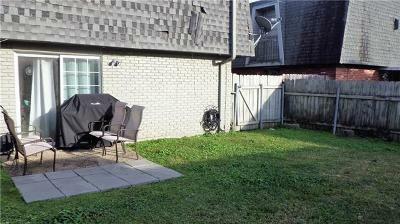 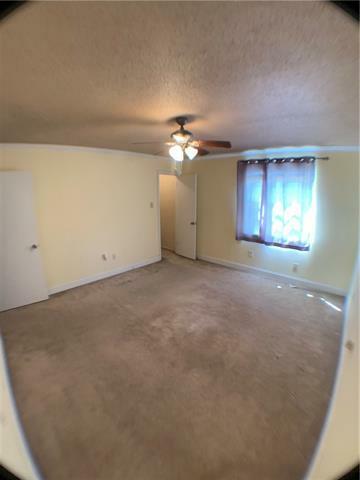 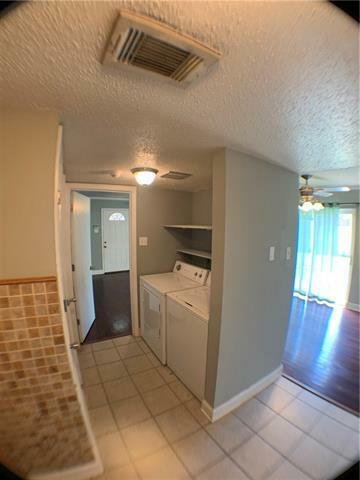 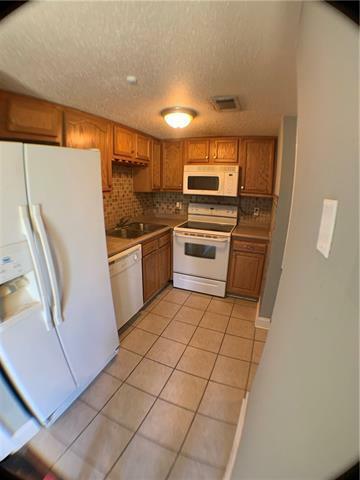 This rear unit has a fenced back yard private to this unit and lawn care is provided by the association. 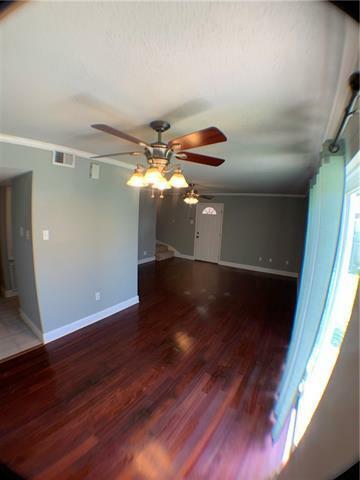 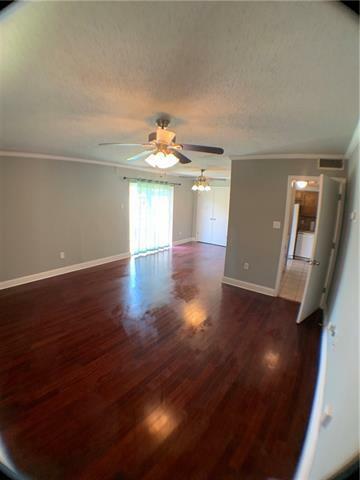 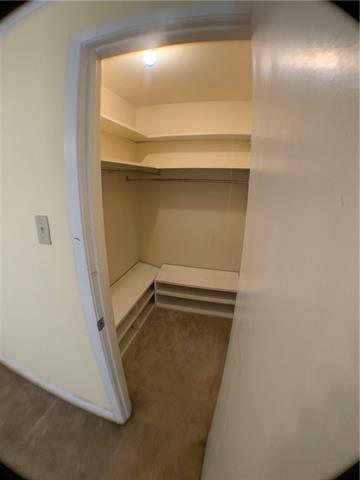 Wood floors in den and dining area, 2 large closets downstairs, full size washer and dryer in unit, to remain. 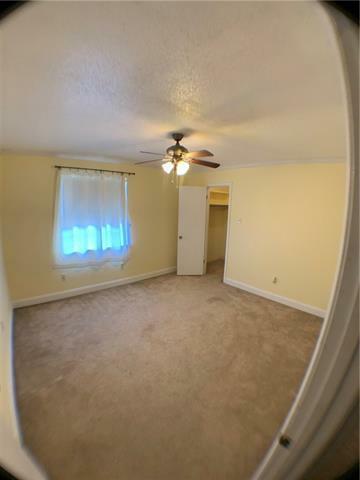 Nice size bedrooms with large closets in bedrooms. 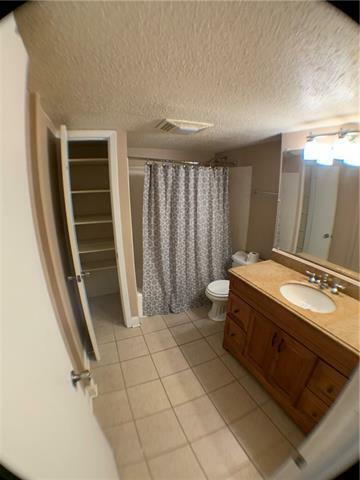 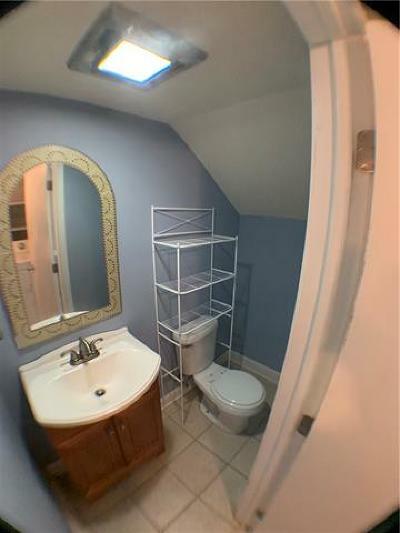 Large full bath upstairs, half bath downstairs. Fresh paint. 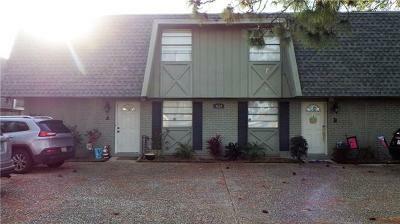 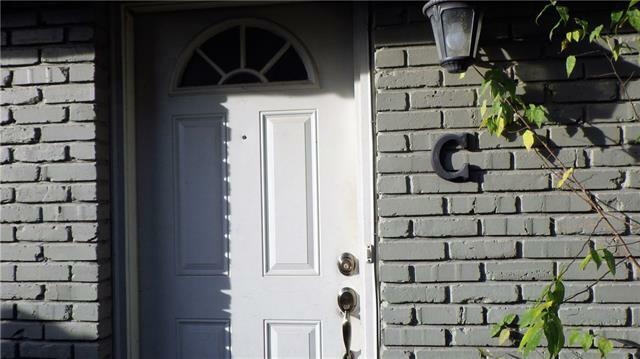 Great location in the heart of Met, 5 minutes to lakefront, hospital, restraurants, banks, grocery, and I10. 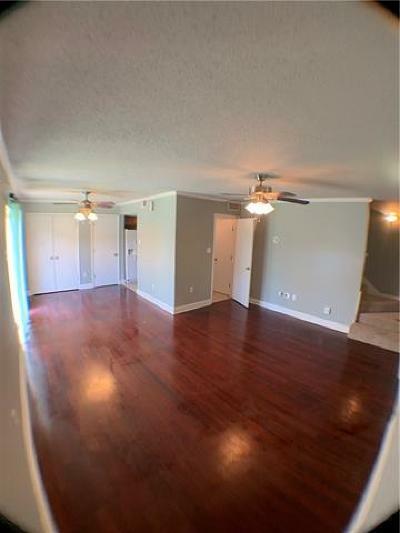 Own this condo for less than rent!